Cops are now looking into finding out who puts out the hits and not just those pulling the trigger. 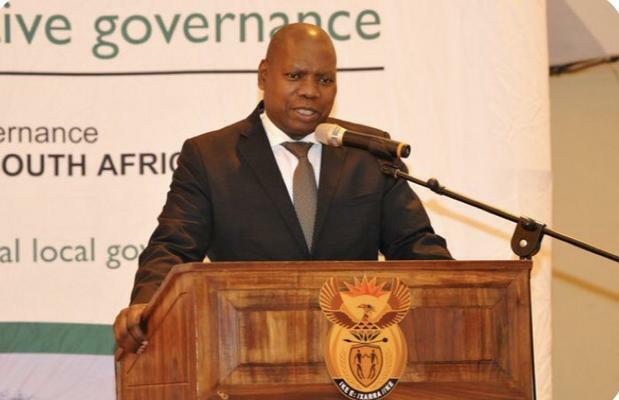 Speaking at a media briefing following a meeting he had with MECs in Pretoria on Thursday, cooperative governance and traditional affairs (CoGTA) Minister Zweli Mkhize said that police were now working towards finding out who orders political assassinations as opposed to just punishing hired guns. The meeting, known as MINMEC, forms part of the minister’s regular interaction with MECs on a wide range of issues affecting local government reports the South African government news agency. “The police informed MINMEC that they are pulling all the stops to ensure that perpetrators are brought to book. In fact, police are now concentrating on finding out who is behind the killings and not just those who pull the trigger. This is an important step,” said Mkhize. SA Gov News also reports that 52 councillors have been killed (time period unspecified) and the bulk of those killings happened in KwaZulu-Natal which lost 34 councillors. In his submission to the Moerane Commission earlier this year, IEC provincial electoral officer Mawethu Mosery said that of the 391 proportional representative councillor posts, 93 became vacant following the deaths of sitting elected representatives between 2011 and 2017. Mosery went on to add that out of the 111 ward councillor seats, 31 became vacant as a result of the deaths of elected representatives, reports News24. The commission was established in October 2016 by Kwa Zulu Natal premier Willies Mchunu after a disturbingly sharp increase in the number of political killings in the province. The commission investigated killings that took place in the province between 2011 and 2017. Many have condemned the commission and its report which was released earlier this year for not making stronger recommendations based on its findings.